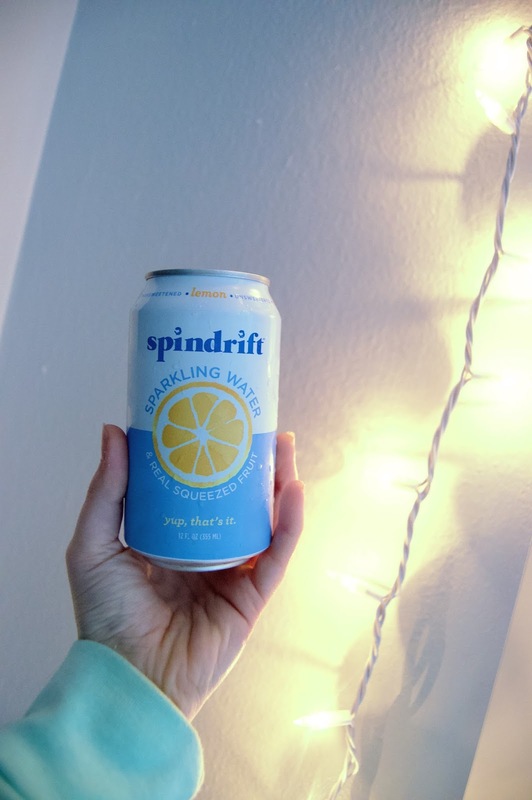 Helping me along though I’ve discovered Spindrift! I pick mine up at Target as that’s where I have found it at the best price to stock my fridge but I know you can also get it at Trader Joe’s by individual cans. I’m particularly loving the lemon flavor above the rest, with grapefruit coming in at close second! When you’re rolling on a budget like myself, stores like IKEA can be your very best friend. And they came in clutch when I was on the hunt for some shelving. Living in a small apartment with two people obviously has its downsides, and one that we’ve been experiencing is lack of storage. Go watch all of Becca's videos! I seriously consumed all of Becca Bristow’s YouTube videos during the month of February. I discovered her first by stumbling upon one of her “What I Eat in a Day” videos, which I think are my favorite to watch! Becca is a Registered Dietitian that creates content ranging from health, recipes, beauty and overall lifestyle. She has an amazing blog I love reading as well, but what I think I like the most about her content is that she’s candidly real. I mean... she even has a video explaining why she doesn’t want perfect abs and she highlights through both outlets her very healthy relationship with food and intuitive eating, which is refreshing to read and listen to in the midst of all these crazy diet fads and regimes. 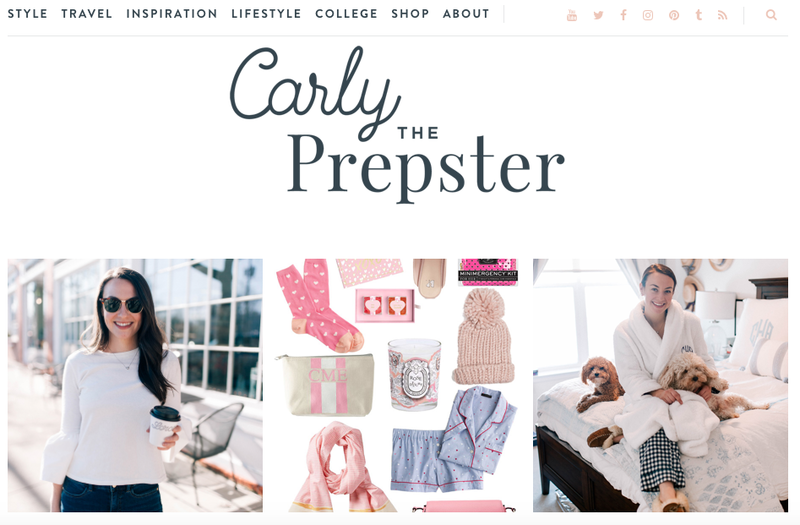 Carly is one of the OG bloggers that I’ve spent the last couple of years reading, but recently she has become one of my favorite content creators. Her open writing style is something I hope to bring a little of to my blog as I want to use this space as a place of reflection among other things. She recently wrote a post about prioritizing self-care and I really related to her honesty about putting others before yourself and ultimately feeling "burnt out" when there’s a lack of care for yourself in the process. It felt good to read about someone else’s thoughts and inspired me to write about my journey of self-care and love. Is this something you’d be interested in reading!? To end on a more awesome note, Fletcher and I have absolutely been jamming in the car to this amazing playlist I found on Spotify! I think I have to be the last to know about it, but if not, please enjoy the nostalgic genius that is this playlist. On a programming note, I had the unfortunate crisis of a bad hard drive connector that placed my blog untouched toward the end of the month, along with an unwanted creators block. I think it sprang on from a little of everything and probably every excuse in the book, but I’m here, it’s a new month and I’m ready to thrive! Already a March favorite I want to spill right now – this Florida “winter” weather! This past weekend, I got two glorious pool-side days and my skin is lobster red to prove it! 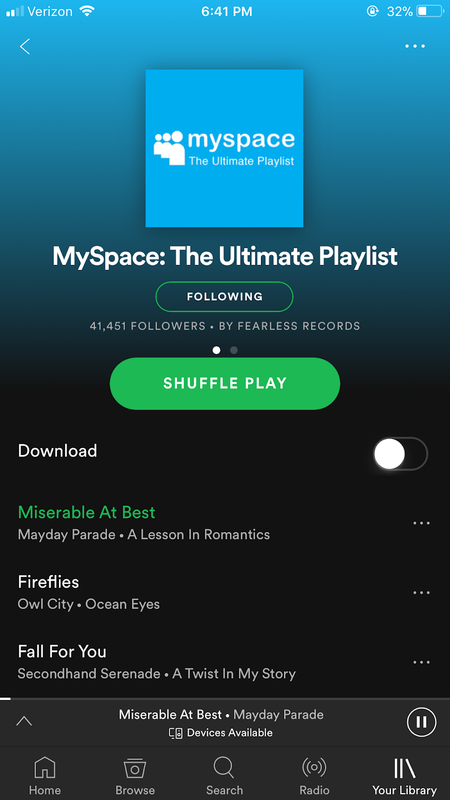 I LOVE that playlist! You can never got wrong with throwbacks from our MySpace days. 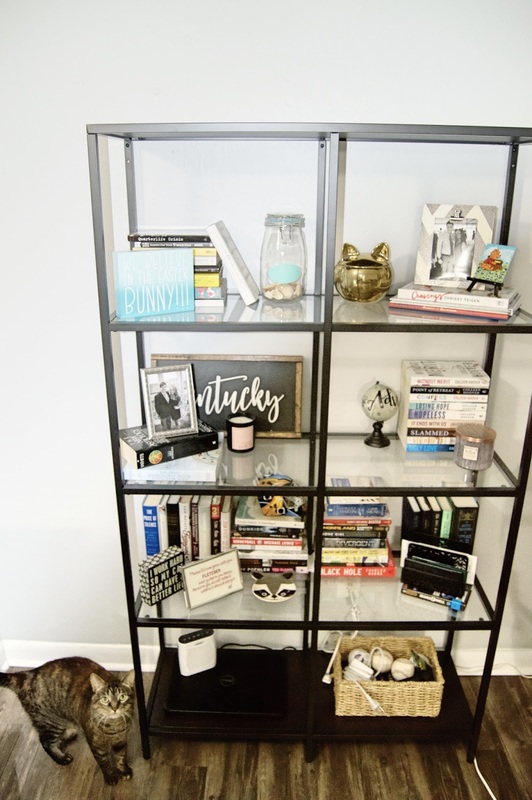 Also I definitely need to check out those shelves!